MI Farm to School News - Fourth of July Edition! Announcing a new early care local food purchasing resource from the MSU Center for Regional Food Systems! 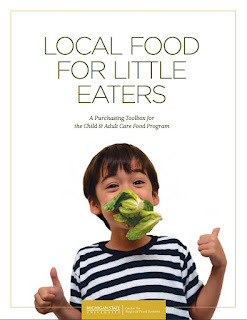 The MSU Center for Regional Food Systems is excited to announce the release of Local Food for Little Eaters: A Purchasing toolbox for the Child and Adult Care Food Program. This toolbox is designed to help early care providers purchase local food for their programs. It gives step-by-step instructions for purchasing from a variety of local food sources. These instructions include successful strategies and examples of how early childhood programs nationwide are purchasing local food. The resource also includes tools that explain how local food purchasing works with CACFP guidelines, with additional promising strategies from other programs. Each of the tools in this toolbox can be used individually or together as a set. Wherever practitioners are in their journey toward offering local food, whether a brand new program or seasoned farm to ECE practitioner, these tools can help! Please help spread the word! Suggested social media posts are below. Feel free to include the image attached here. "Early childhood programs are making local food work in their meal programs! 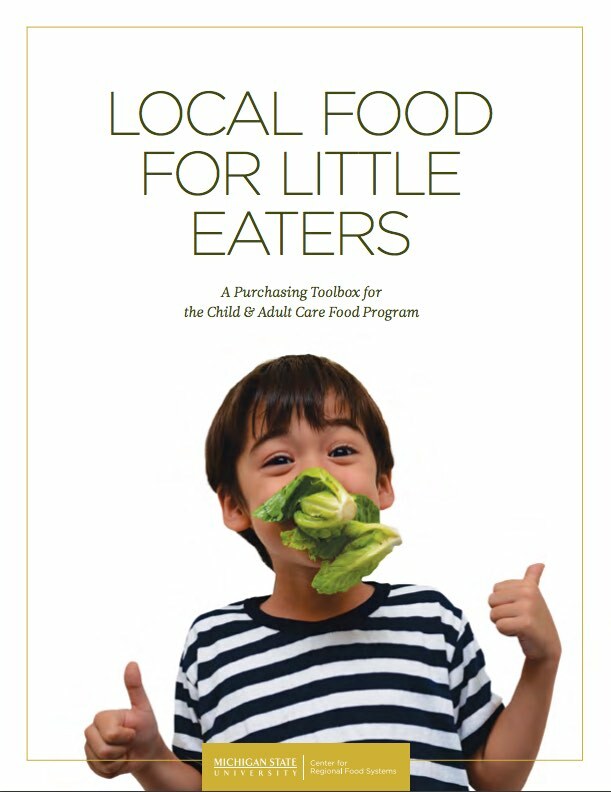 Explore how with Local Food for Little Eaters: A Purchasing Toolbox for the Child and Adult Care Food Program. http://ow.ly/IkXE30cwEgM"
"Local Food for Little Eaters gives step-by-step instructions for local food purchasing from a variety of sources and real world examples from across the United States. A great way to learn how to bring local food purchasing in to your early care program! http://ow.ly/IkXE30cwEgM"